*See leasing office for details. Settled just outside of Rochester, NY, Cedars of Chili provides quiet suburban living while still being close to day to day conveniences. Enjoy comfort, convenience and style at Cedars at Chili. 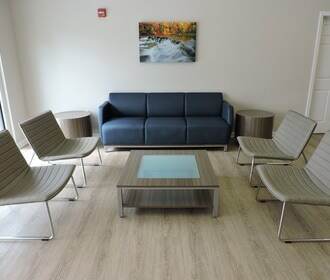 Our community was recently renovated and we offer upgraded finishes for a cost-effective price along with an on-site management and maintenance team that cares. 1, 2 3, and 4 bedroom apartments available. Enjoy gourmet kitchens with stainless steel appliances and updated cabinets and counter tops, modern color schemes and so much more. 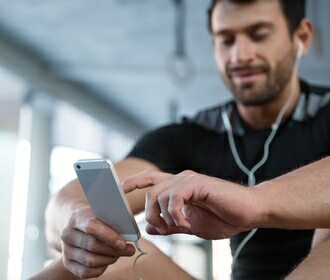 We have a brand new fitness center with cardio equipment and weight training, a community room for relaxation and a large playground. 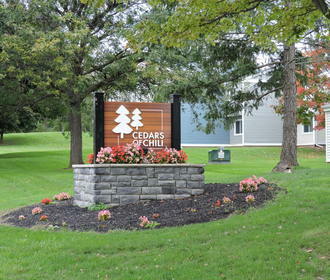 You will love calling Cedars at Chili home! Call today for your appointment. We look forward to having you as a resident.